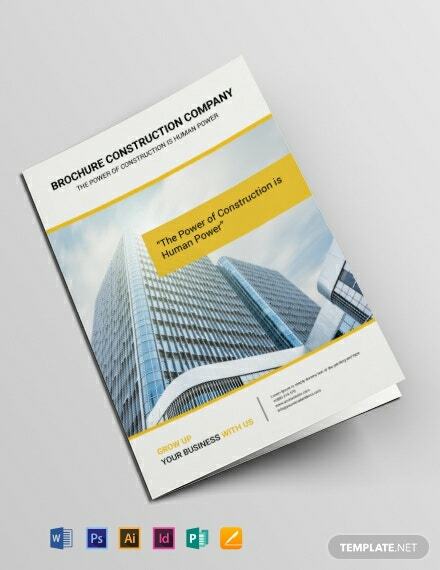 Create an effective promotional tool for your business with our free and professionally designed brochures. 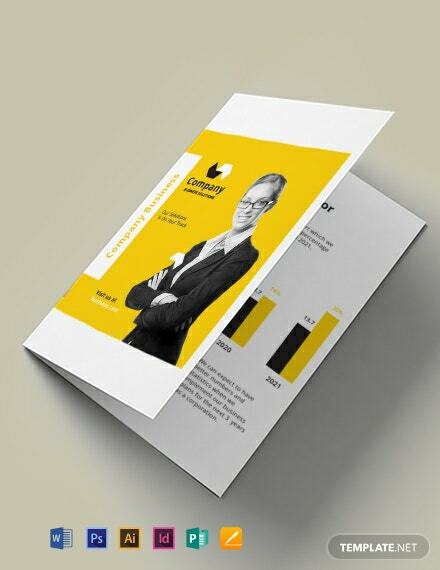 Company brochures can be used to highlight your company's benefits, products and services to customers. 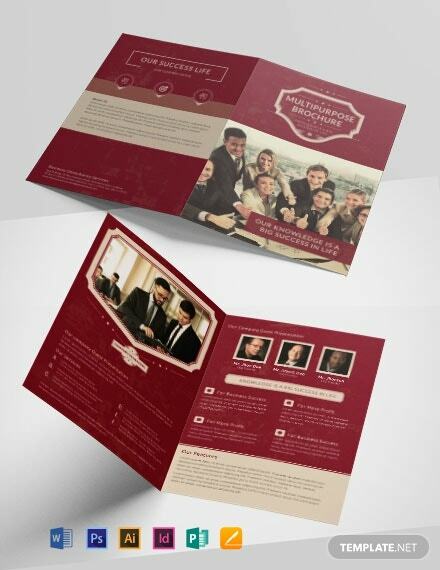 They can either be displayed on racks in strategic places or handed out to potential clients. 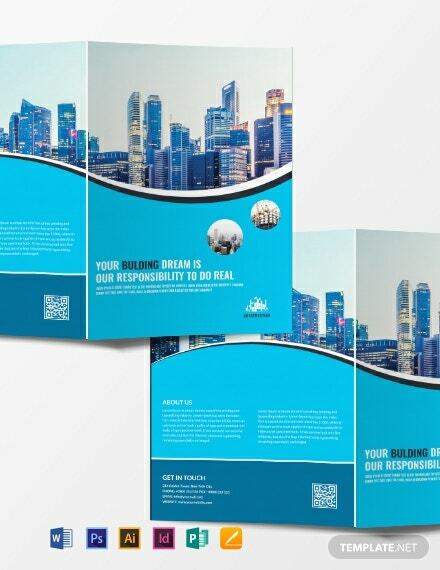 Our templates are instantly downloadable and ready-made for your convenience. They are easy to customize and print ready. 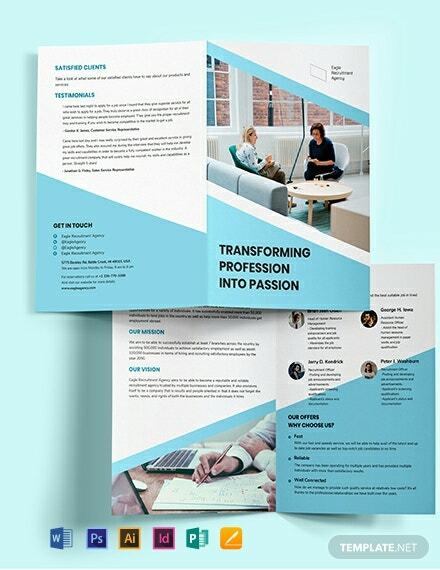 They also make use of high-quality layouts, photos, artwork, and graphic files that are created by our team of professional graphic artists. 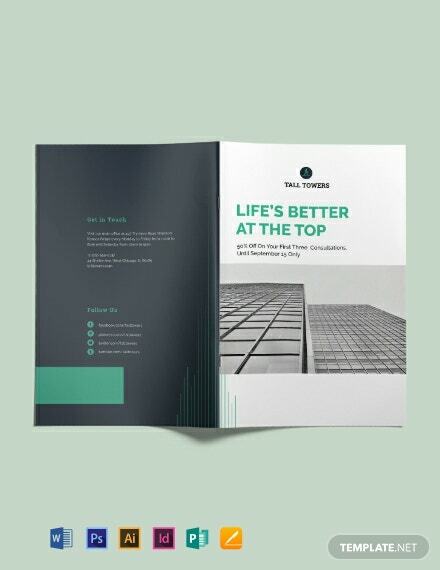 Let your company have the edge over your competitors. 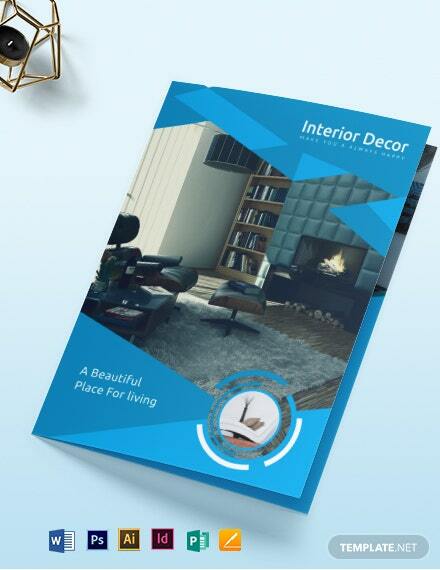 Available in bi-fold and tri-fold types. 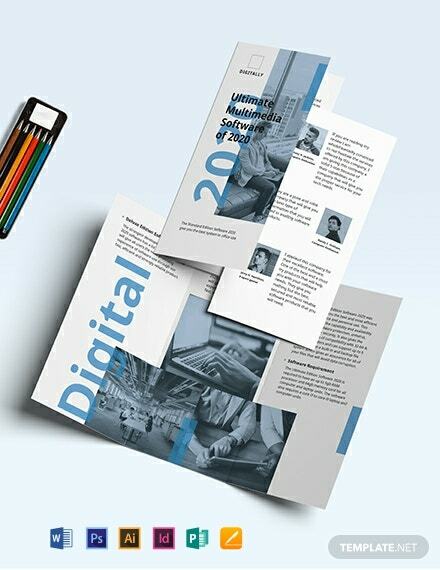 Open and edit the downloaded file in all versions of Adobe Photoshop (psd), Illustrator (.ai), Indesign, Microsoft Word (.doc), Publisher, Apple Pages, Mac and Google Docs. 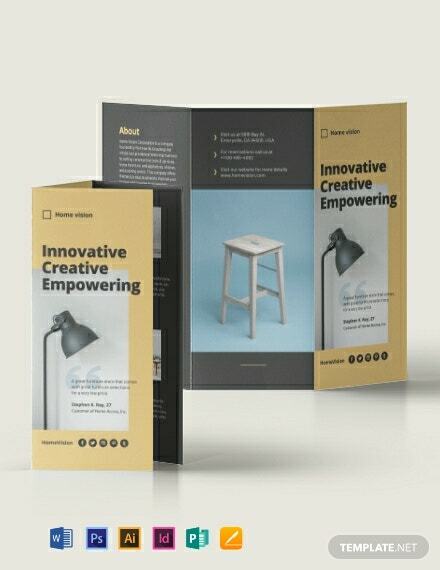 Company brochures are the first among the marketing tools that any individual uses to promote new products or services. It is, in a way, a company’s best foot forward to gain interest from the target customer. Thus, for most, it is a very valuable and cost effective advertising tool in marketing and even for direct sales. 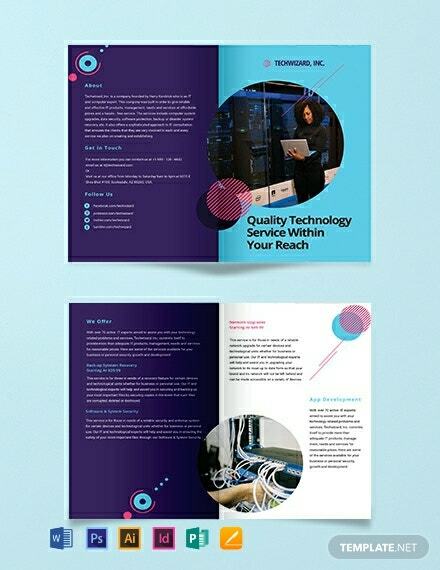 The brochure is made to attract people. 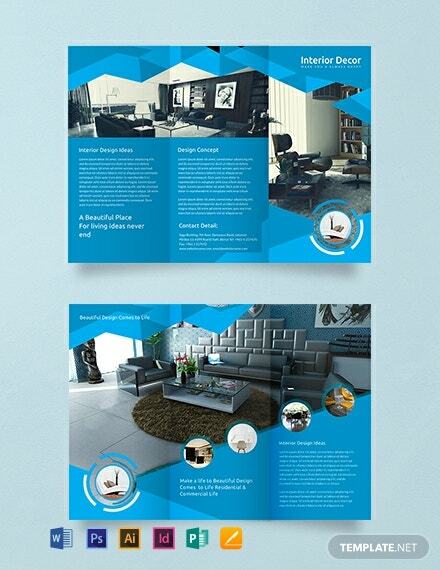 Therefore, brochures must stand out and catch the visual interest of people. It must be designed in a way that would make readers want to know more or read more. 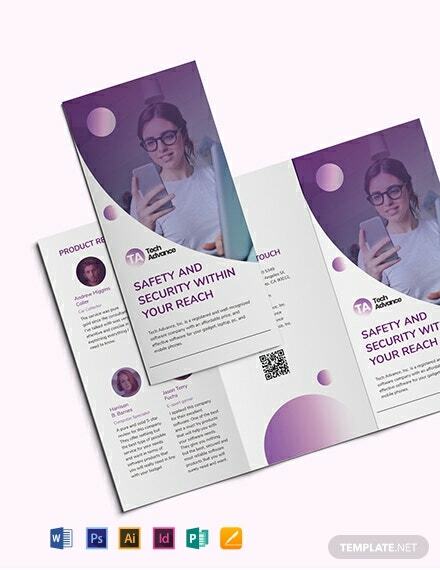 With different well made and eye catching brochure examples, our site offers a wide selection of ready made catalogs or brochures that are instantly downloadable and printable. 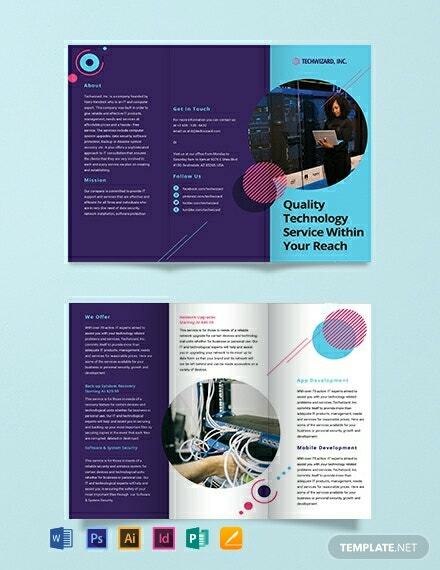 Even with an attention grabbing layout and design, readers will not continue reading your brochure if they do not find the content interesting. 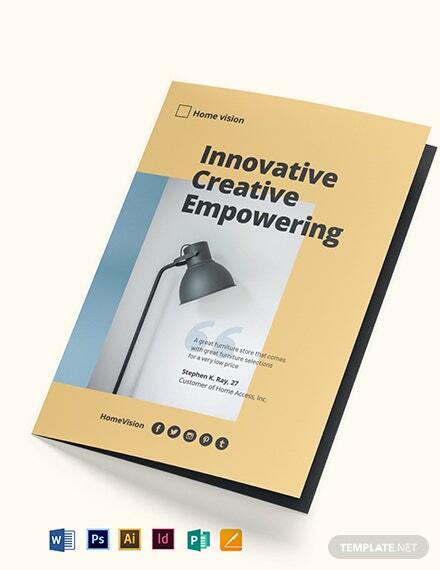 Interesting content encourages readers to go on and relate it to their own experience. 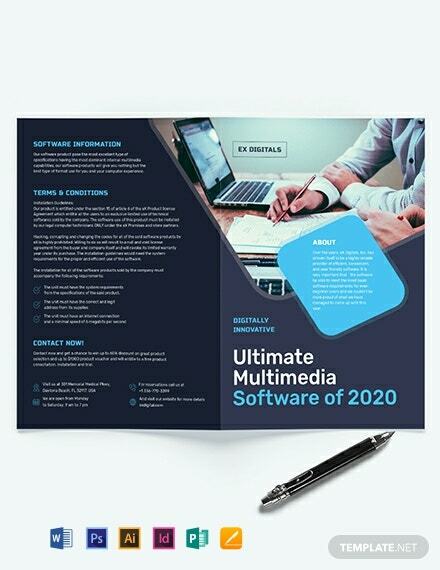 Provide interesting content for fully customizable brochure templates found at the site to get more inquiries and direct sales for your products or services. 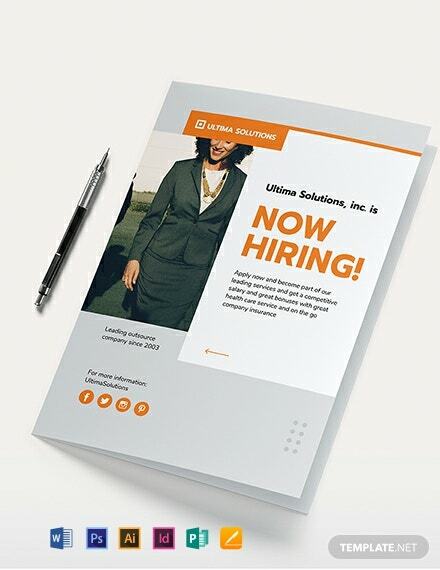 Brochures can be used for many applications such as direct mail, client visits or prospecting, trade shows, or on display counters for stores or offices. 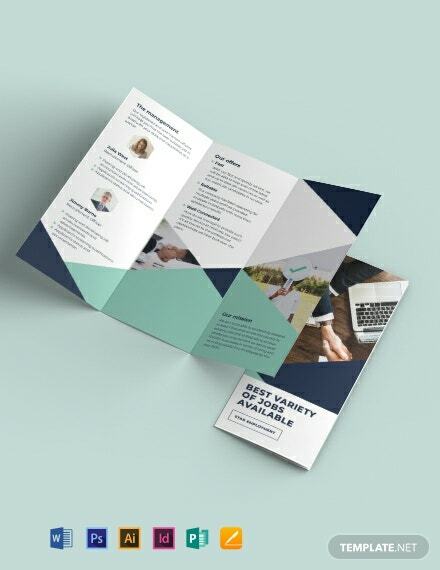 Create unique and beautifully attractive company brochures for small business or any business using modern and creative designs from the site. 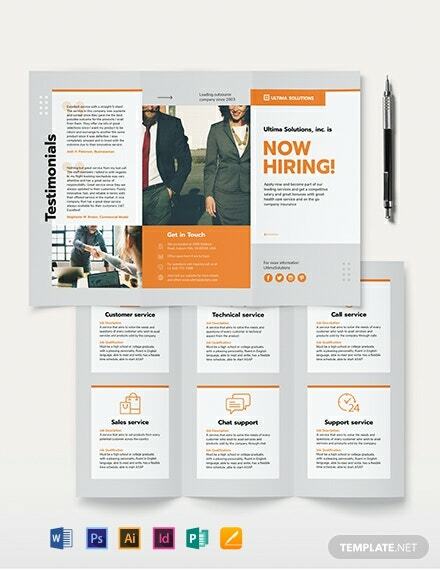 The simple and easy to edit templates are fully customizable using any software application of your choosing. 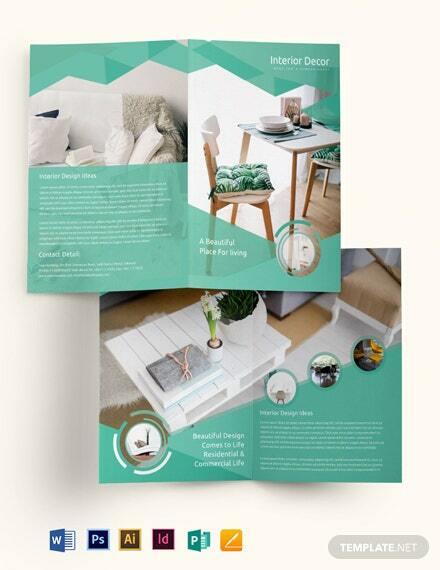 Last but not the least is in the delivery or manner of distribution for your brochures. 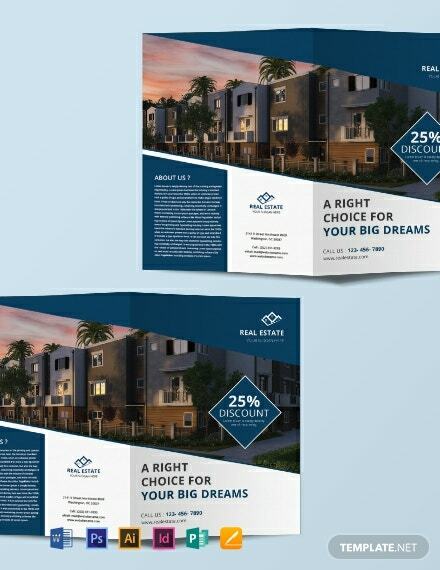 Brochures are easy to distribute but distribution has to be made in a timely and efficient manner. 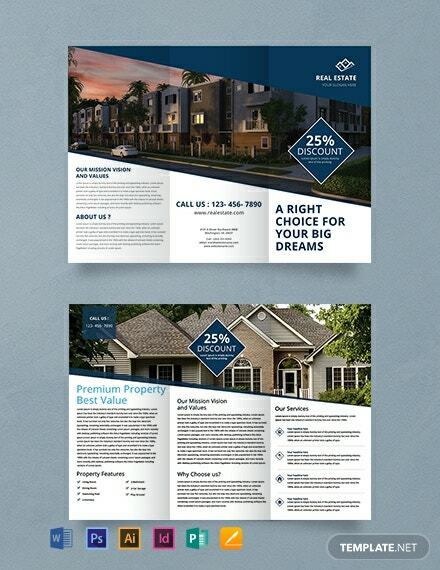 Brochures can be sent out via email or the traditional mail. 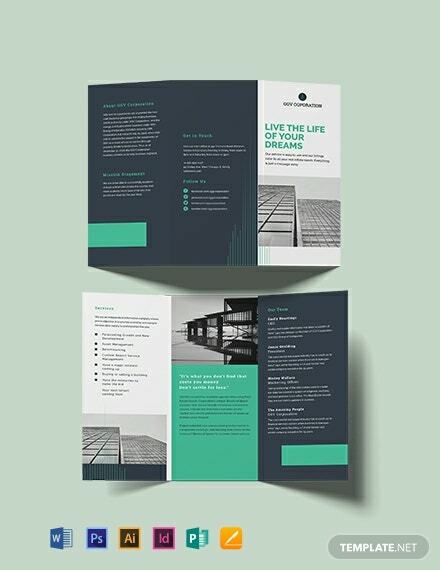 Planning is key to the distribution of your brochures - from which specific events or places to distribute to the different businesses or key persons in the distribution list. 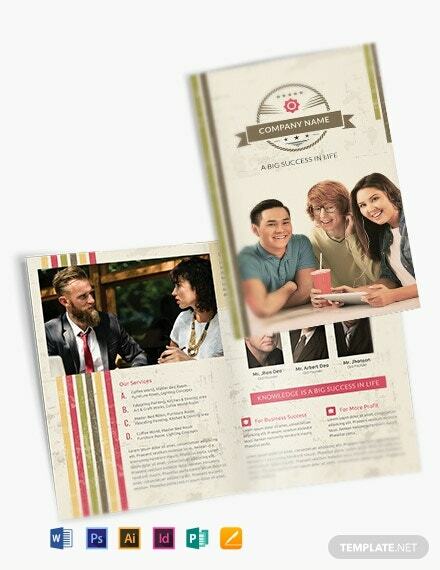 Print with ease using our brochure templates anywhere and anytime. 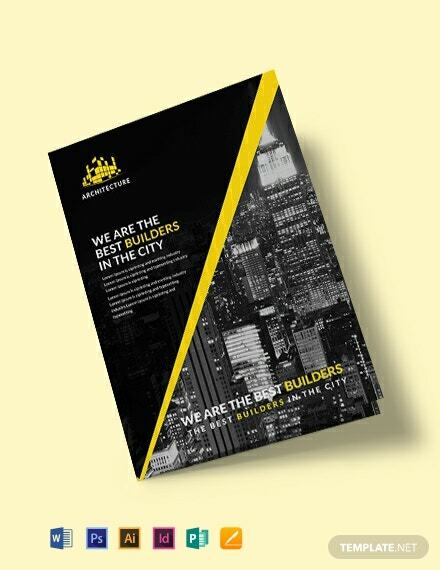 Company brochures help any business with their marketing, advertising and sales. 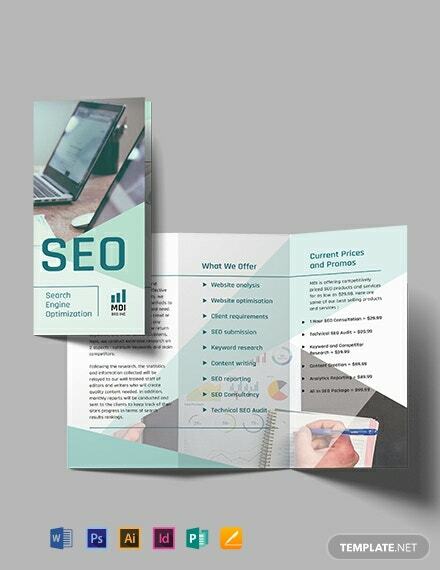 Create brochures that are effective and sell your business efficiently with our readily-available templates. 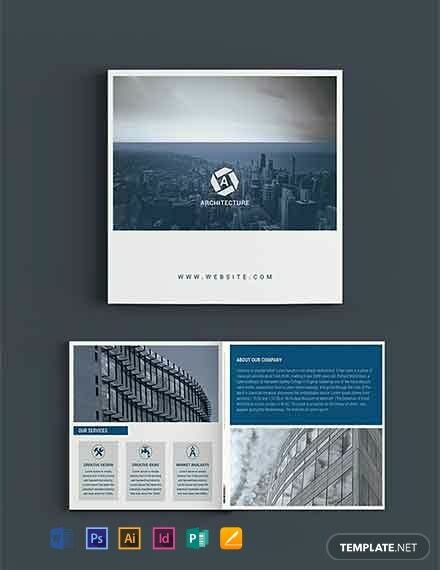 The examples found at the site are fully editable to fit any product or service. 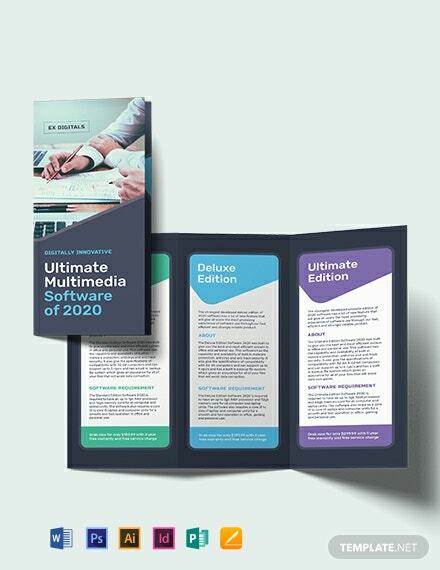 Advertising your business has never been this easy. 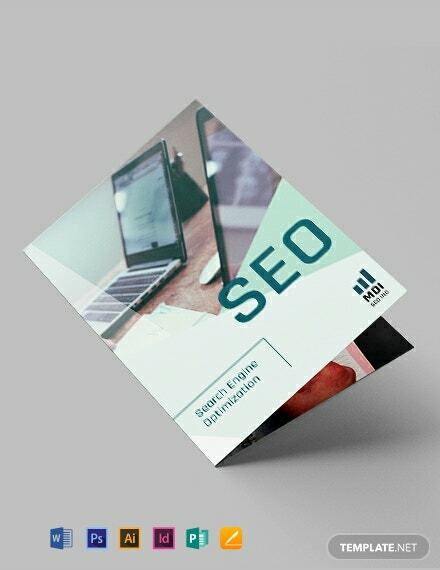 So go ahead, get to the site and start enjoying making effective, ready made company brochures that are sure to spice up and provide the extra spark for your product or service. 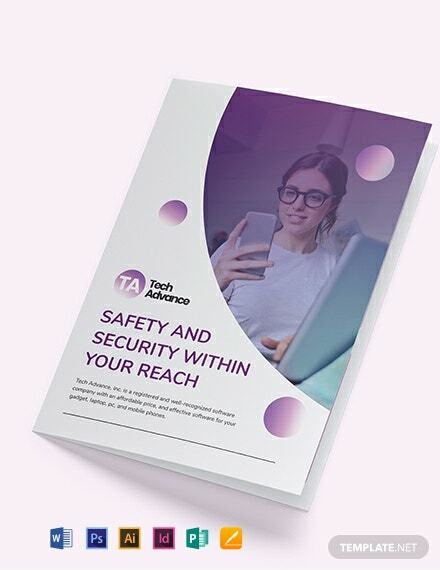 All templates and examples are instantly accessed after download and can be printed commercially or within the confines of your home. 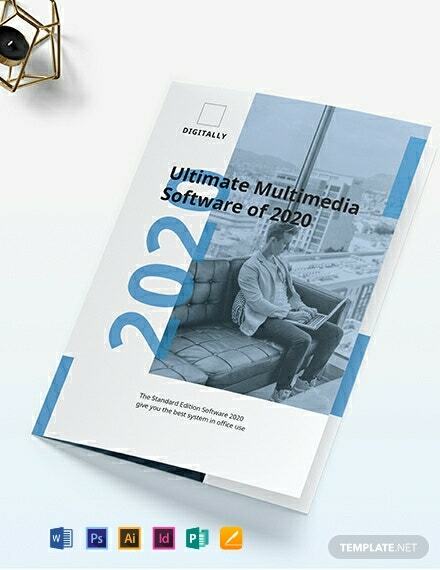 Hurry and let this be the start of your continual success in the business.